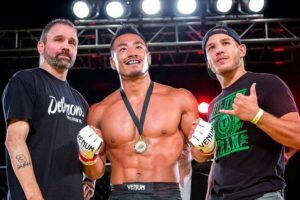 Angela Lee did not close out 2018 the way that she hoped. 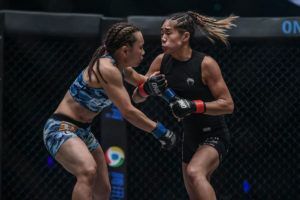 Just weeks away from her opportunity to become the first woman in ONE Championship history to hold titles in two different weight classes, Lee suffered a back injury that forced her out of a fight against Xiong Jing Nan. It was a freak occurrence and an injury that Lee had never experienced before in her life. 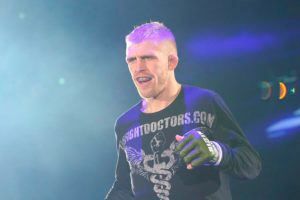 “Doing a lot of drills, wrestling and just moving the wrong way and I tweaked it,” Lee revealed. 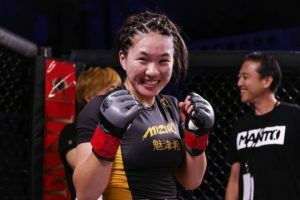 According to Lee, she did everything possible to stay in the fight with Xiong as she wanted to live out her dream to become both the atomweight and strawweight champion in ONE. Ultimately she says her coaches, including her father, along with physicians had to make the call that she wouldn’t be able to compete with the back injury she suffered. 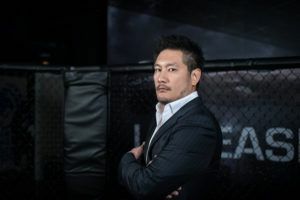 “It was really unfortunate because it happened so close to the fight it was just a few weeks out,” Lee said. 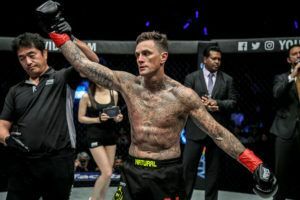 As disappointed as she was to fall out of the fight last November, Lee may have ended up with an even better opportunity now as she’s healthy and ready to return. 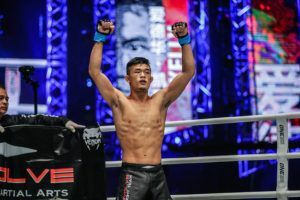 On March 31st, Lee will finally get the chance to face Xiong with the strawweight title up for grabs in a historic night as ONE Championship debuts in Tokyo, Japan. 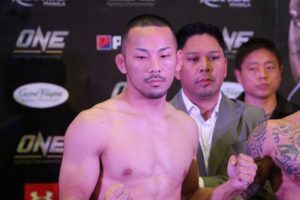 In addition to Lee’s title fight opportunity, two more championship rematches will also take place including Aung La N Sang putting up his middleweight title against Ken Hasegawa while Eduard Folayang takes on Shinya Aoki. If that wasn’t enough, former UFC champions Eddie Alvarez and Demetrious Johnson will both be making their debuts in ONE Championshp on the same card. 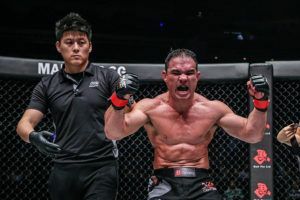 Call it fate or just a matter of timing but as much as Lee wanted to fight this past November, she’s very happy to headline a card of this magnitude in March instead. “I’m ecstatic about it,” Lee said. “It’s another history making moment because it’s the first time they’re going to hold an event in Japan. Japan is one of the places I’ve always wanted to fight in. Now we have that U.S. TV deal so it’s going to be televised for everyone to see so it’s a big event. I think that of course I wanted the fight to happen in November but I’m just as happy to wait a few months to have it in Tokyo. 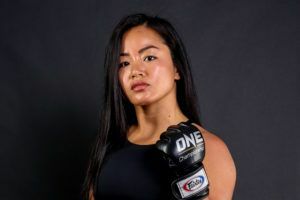 Obviously, Lee isn’t looking past Xiong but she does have a lot of goals and plans in mind for what she hopes to accomplish in 2019. 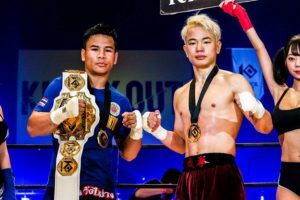 A car accident in late 2017 derailed the 22-year old atomweight champion for several months, which delayed her title defense against Mei Yamaguchi until last May. She got married in July with plans to return in November until the back injury sidelined her yet again. 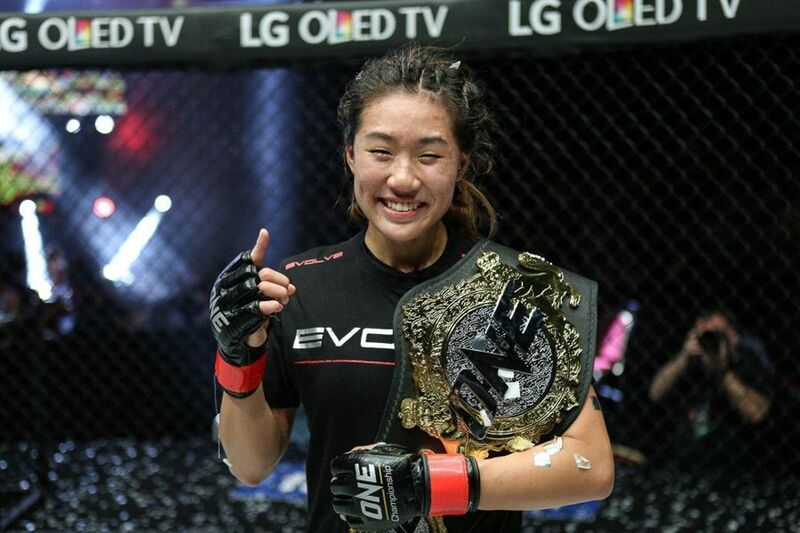 So with only one fight on the books in the past 12 months, Lee is anxious to ramp up her schedule and hopefully build on a championship win at ONE: ‘A New Era’ in March. “It’s the start of a brand new year. Looking to stay busy,” Lee said. 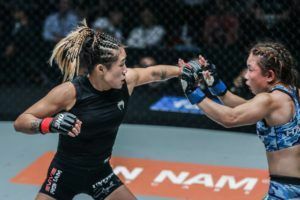 “This is the biggest fight of my career right now because I’m going up in weight and I’m fighting for the opportunity to become the first female two-division champion in ONE Championship history and that’s a huge, huge goal of mine. So I’m putting a lot of work into this fight, making sure I have absolutely no holes anywhere, I’m going to seal up my game.